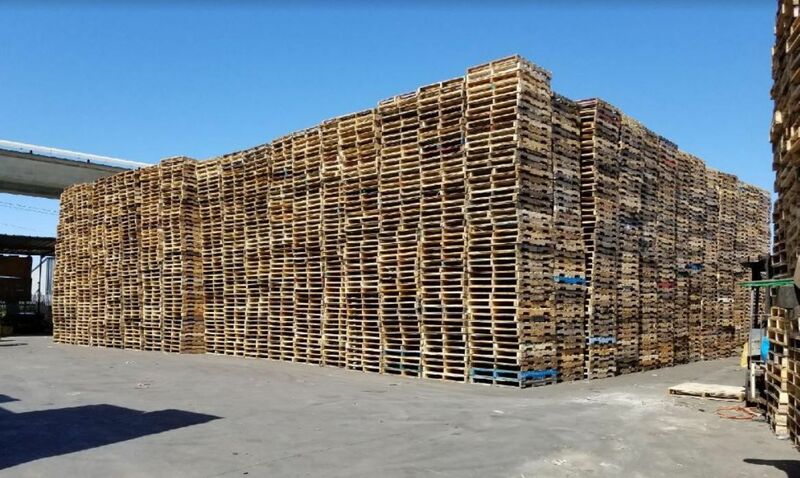 Looking for a reliable pallet company in Oakland, CA, look no further than Bay Area Pallets LLC, who has been serving the community since 2017. We offer a wide variety of services as a top rated Pallet Company, Pallet Supplier, Pallets and much more. We continually strive to offer our great products and services at rates that are easily affordable. Whether you need a wood pallet distributor in your area or freight hauling in Oakland, CA, call on Bay Area Pallets LLC, we are committed to providing our customers with the highest quality of service. Bay Area Pallets LLC © All Rights Reserved.